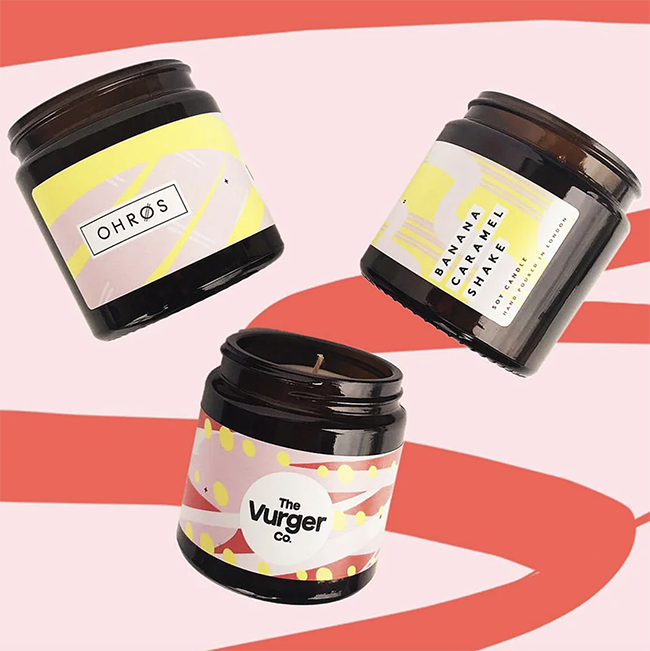 Artisan vegan candle maker OHROS has teamed up with The Vurger Co. to create a range of limited edition vegan milkshake-scented candles. After starting out as a pop-up in Bethnal Green, The Vurger Co. is celebrating its first birthday a year after setting up its first permanent location in Shoreditch, and will be celebrating with a birthday party on Saturday (23rd March) where everyone is invited! In celebration of The Vurger Co.’s first birthday, the vegan burger company has teamed up with artisan candle maker OHROS to create a range of limited edition vegan candles based on their bestselling and infamous milkshake flavours. A limited number of soy-based vegan candles will be available at The Vurger Co. restaurant, as well as being available to purchase online direct from OHROS. 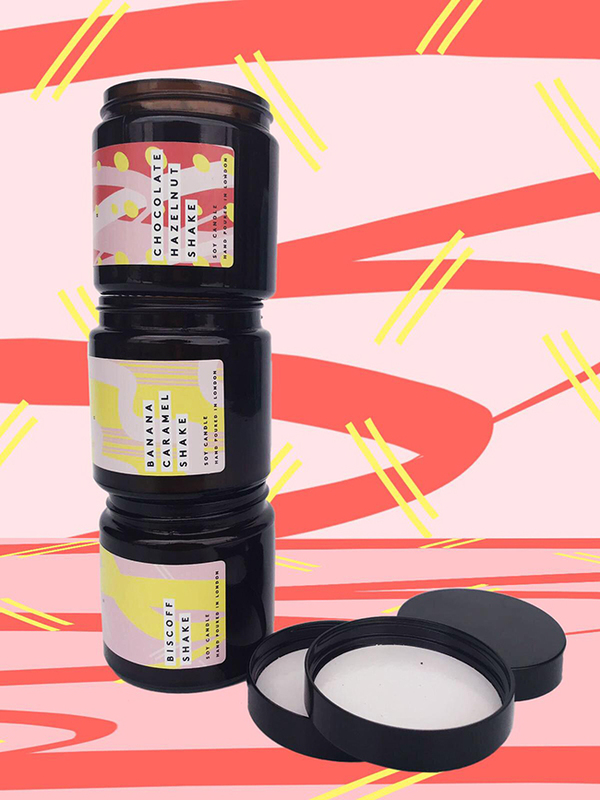 Every single scent is hand poured in East London, and the soy-based candles are available in a range of mouth-watering flavours such as Lotus Biscoff, Chocolate Hazelnut and Banana Caramel.